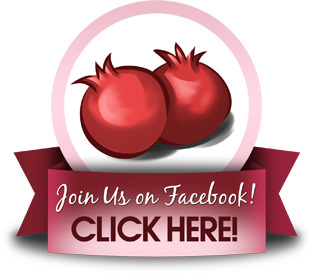 Welcome to Information on Surrogacy. Are you looking into surrogacy as an option to grow your family? 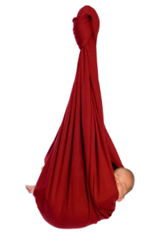 Are you interested in learning how to become a surrogate mother, either traditional or gestational? You’ve come to the right place to gather free information on third party parenting. 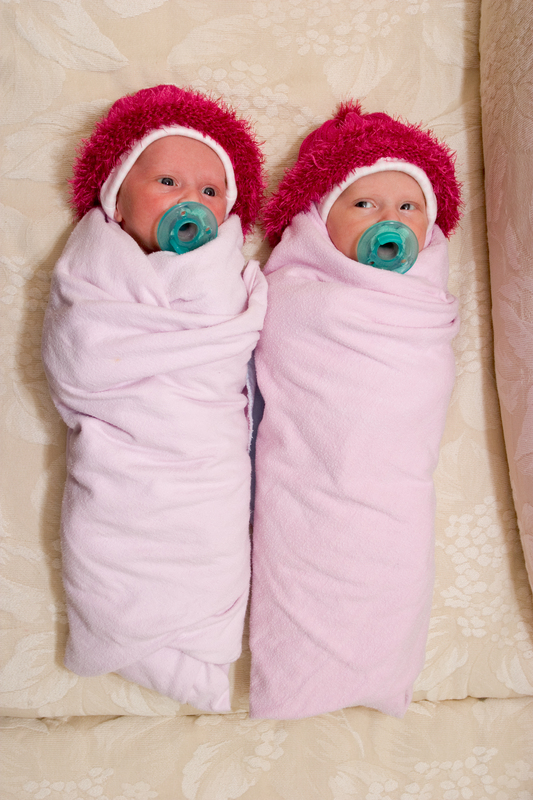 Here you can learn all about surrogate babies. 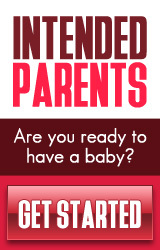 I have created this site to help families everywhere understand surrogacy. I want to help women learn how to become a surrogate, as well as provide information on issues for all those who are interested in surrogate motherhood. It is my intention that this site help those new to the surrogate pregnancy world, both surrogate mothers and intended parents, understand the lengthy and sometimes complicated process of traditional and gestational surrogacy, and to understand all the intricate issues that go along with such a journey. 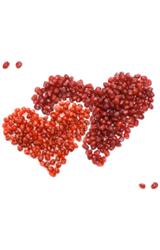 There is even information here for egg donors. Who am I? My name is Rayven Monique. I am a five-time gestational surrogate mother, having delivered two sets of twins as well as three singleton babies to four sets of terrific intended parents, and am currently in the process of my final journey. 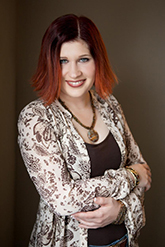 I am the author of “Confessions of a Surrogate Mother” as well as a series of Coloring Books for Adults. I have been involved in the surrogacy community for more than a decade. Despite the fact that surrogate motherhood is worldwide, and growing, it is still a relatively small, close knit community. Surrogacy is an emotional whirlwind, for everyone involved. Arguments happen, feelings get hurt, and things do go wrong. It is important that everyone looking into this process understands what can happen and how to overcome a bad situation. 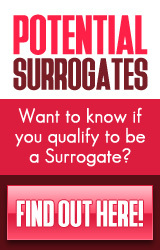 Most surrogate mothers will not tell you that they become a surrogate mother because there is compensation involved. In fact, most surromoms would be offended by the mere mention of money. But the truth is, most women who choose to become surrogates would be unable to do so without financial incentive. This site is not intended to say whether or not money should be a factor in third party parenting, but it will talk about money and compensation in a clear, no-nonsense manner. 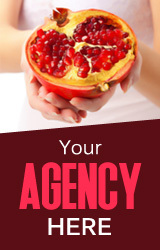 If, however, you have arrived at this site because the promises of financial reward have drawn you to surrogacy, I’m afraid you are in for a rude awakening. 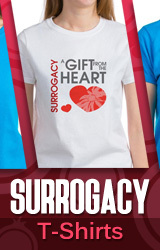 Surrogacy is first and foremost about sacrifice, both for the surrogate and the intended mother. These two women sacrifice physically and emotionally for a common goal; to bring a new family into the world. 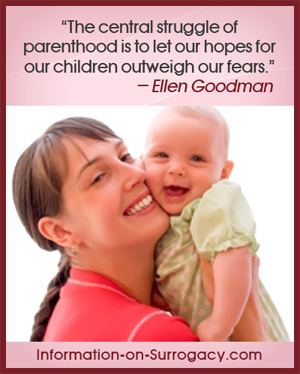 This process is not something that is right for everyone, be they potential surrogate mothers or intended parents. For many, the emotions involved in this process are simply too overwhelming. Simply recognizing this fact goes a long way. Infertility and surrogacy are not easy journeys. They are rough and extremely time consuming roads to follow, but the rewards are wonderful. At the end of the journey is a beautiful child that many people have helped into the world. Best wishes on your journey. May you be blessed with healthy children.